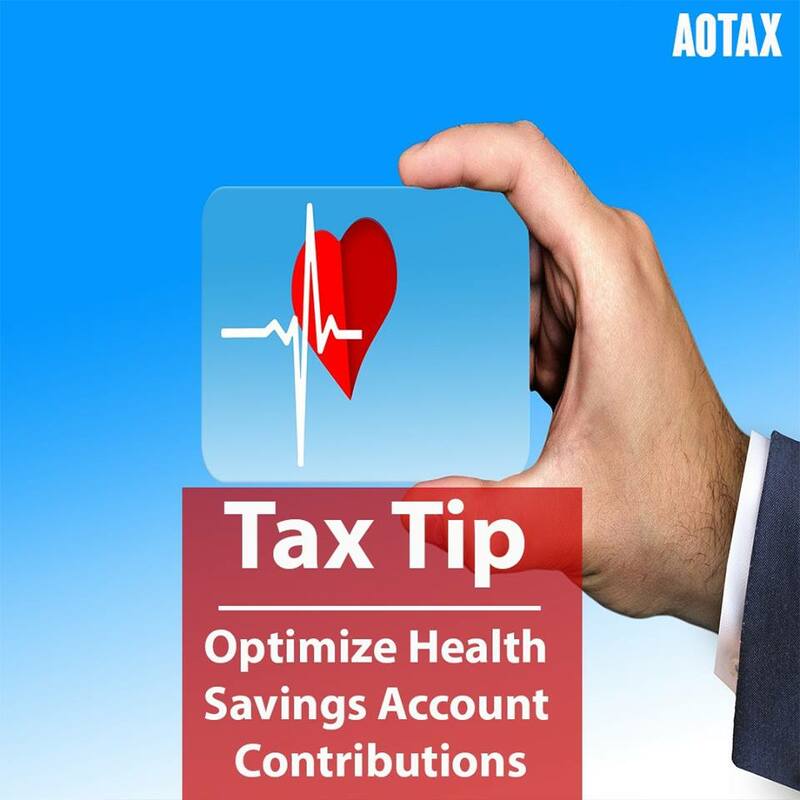 Optimize Health Savings Account Contributions: Did you become eligible to make contributions to a Health Savings Account this year? 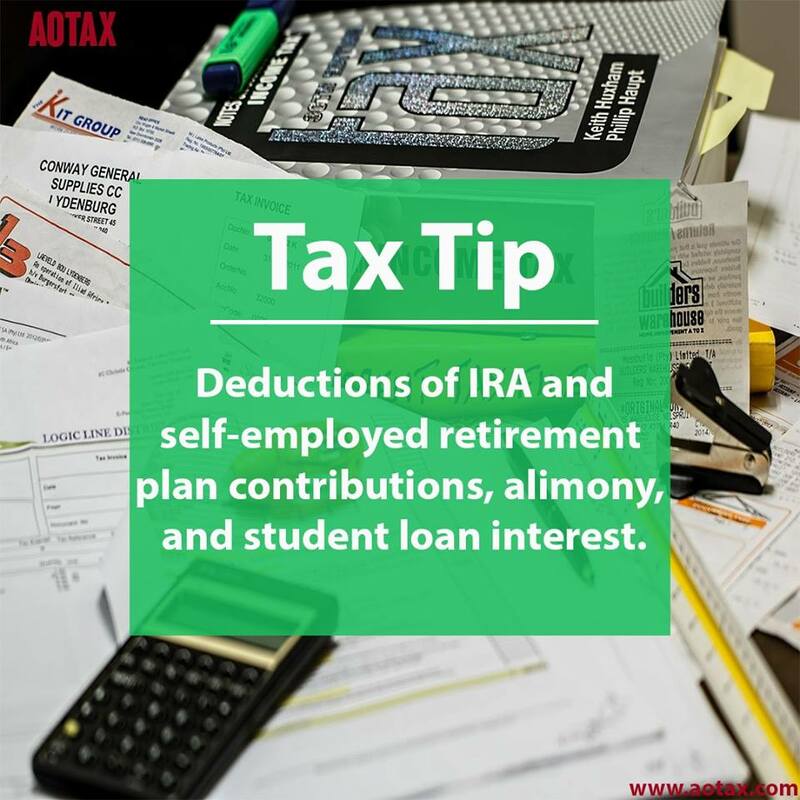 If so, then you can make deductible contributions into that account up to its maximum amount, no matter when you became eligible. 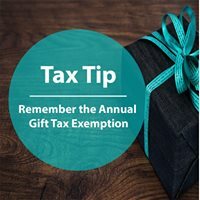 For 2018, the maximum deduction for self-only coverage is $3,450; for family coverage, it is $6,900. Due date to contribute HSA April 15th of the Next Year. (For TY – 2018 the due date is April 15, 2019). You can set up the Health Savings Account with a qualified HSA trustee. You should have a HDHP to qualify for the HSA. Contributions to the HSA can be made by you, your employer, or both. If your HDHP covers only you, the maximum annual contributions to the HSA account would be limited to $3400. If your family is also covered by your health plan, the annual contribution limit goes up to $6750. 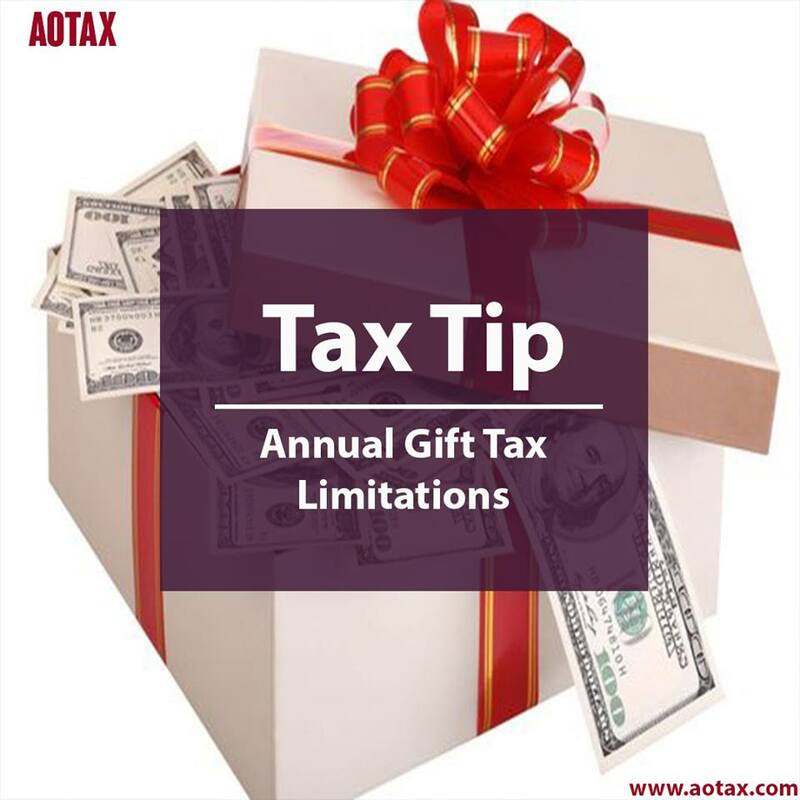 Individuals above 55 years of age can contribute an additional $1000 in excess of this limit. 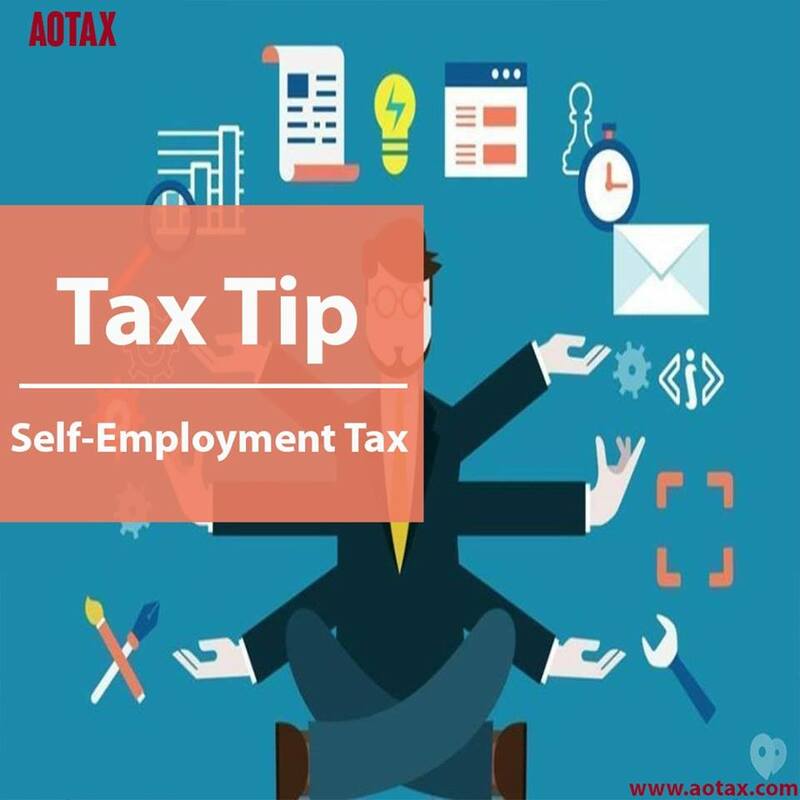 If you or your employer’s total contributions exceed the specified limits, a penalty of 6% would be levied. The contributions made to the HSA, by you or by your employer, are tax-free. 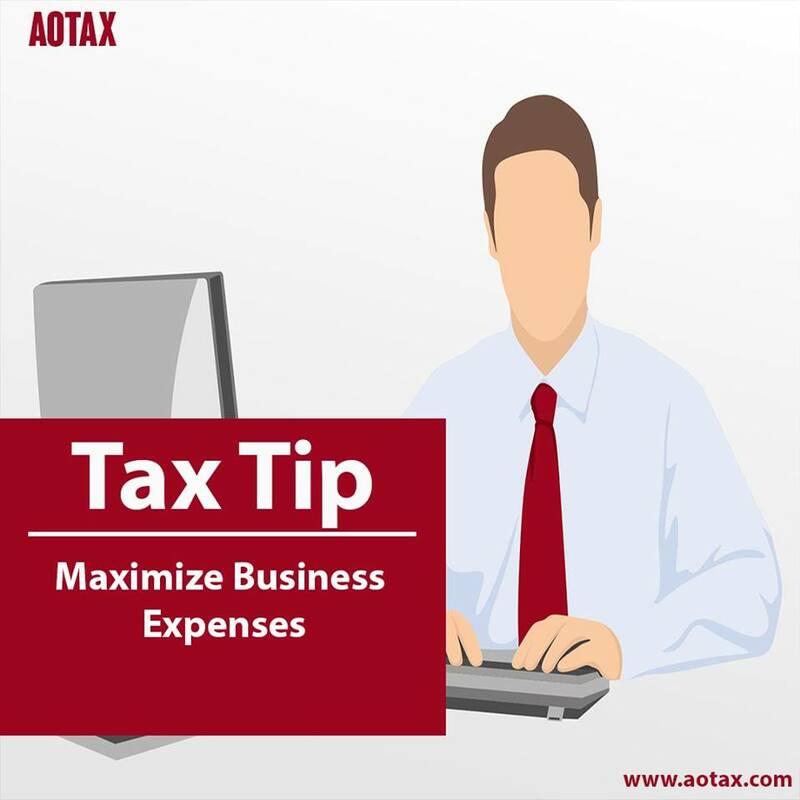 They are deducted in the ‘adjustments to income’ section on the Income Tax Form 1040. If your HSA earns any interest, such interest is also tax-free. The balance in the HSA should be used only to pay qualifying medical expenses. If the HSA is used for paying non-qualifying medical expenses a penalty of 20% would be charged. This penalty, however, would not be applicable if the individual is more than 65 years old, becomes disabled or dies.